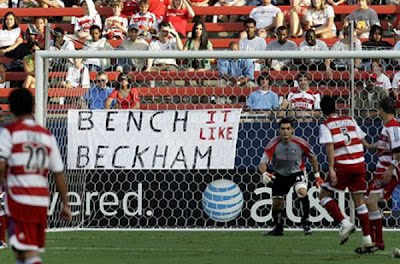 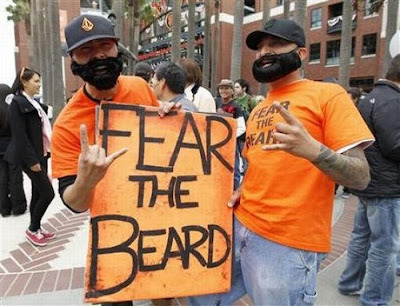 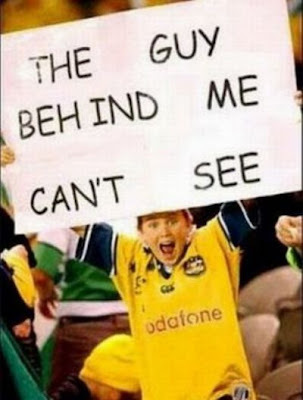 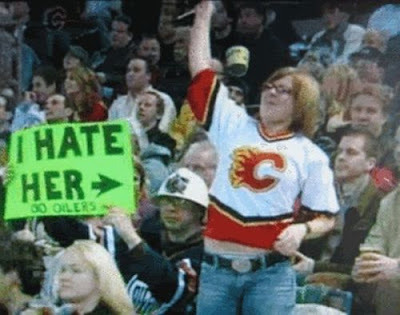 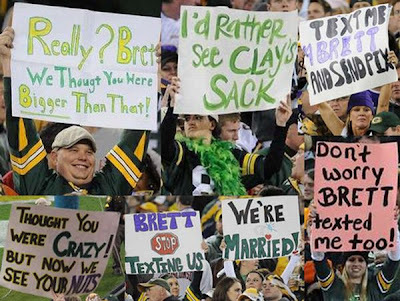 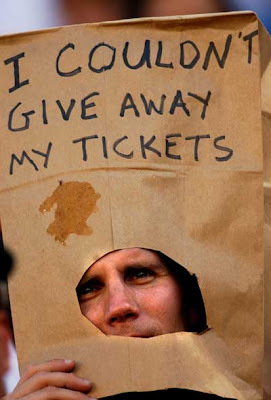 These are some funniest sports signs fan. 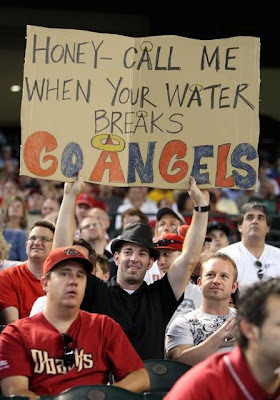 These folks must stay up late at night thinking these clever sayings up. 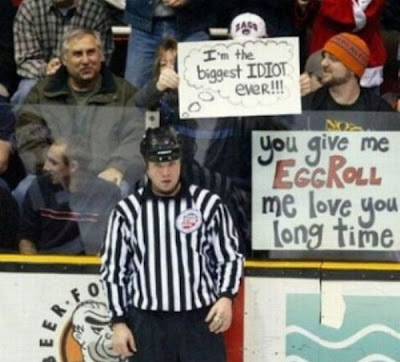 They make fun of everything from the other team players to the referees to the person sitting next to them.